Microsoft announced Thursday that it has purchased Citus Data, a San Francisco-based startup focused on making Postgres scale horizontally. As an open source PostgreSQL extension, the Citus software essentially turns the application into a distributed database. Citus Data provides the horizontal scalability of a NoSQL database with the transactional consistency and functionality of a relational database. The company was founded eight years ago, when much of the tech world was focused on Hadoop and NoSQL databases perceived to offer more options for data management than a traditional relational database, according to a Citus Data blog post. The company, however, chose to build on top of the nearly 30-year-old Postgres, which despite its age, DB-Engines ranked the DBMS of the year for 2018, based on its continued popularity. It uses an architecture similar to Hadoop: One master node uses metadata about the shards and parcels out fragments of incoming queries to worker nodes that actually run the query pieces in parallel. Dynamic scalability on commodity hardware with the ability to easily add or remove nodes. “Together, Microsoft and Citus Data will further unlock the power of data, enabling customers to scale complex multi-tenant SaaS applications and accelerate the time to insight with real-time analytics over billions of rows, all with the familiar PostgreSQL tools developers know and love,” Rohan Kumar, corporate vice president for Azure Data, wrote in a blog post announcing the acquisition. Terms of the deal were not disclosed. Microsoft is touting the acquisition as part of its continuing support for open source databases including MySQL, PostgreSQL and MariaDB, as well as its investments in open source SQL Server on Linux, a multimodel NoSQL database with Azure Cosmos DB, and open source analytics projects Hadoop and Spark. Citus is available as a fully-managed database as a service, as enterprise software, and as a free open source download. Citus is not the only startup basing its business on Postgres. 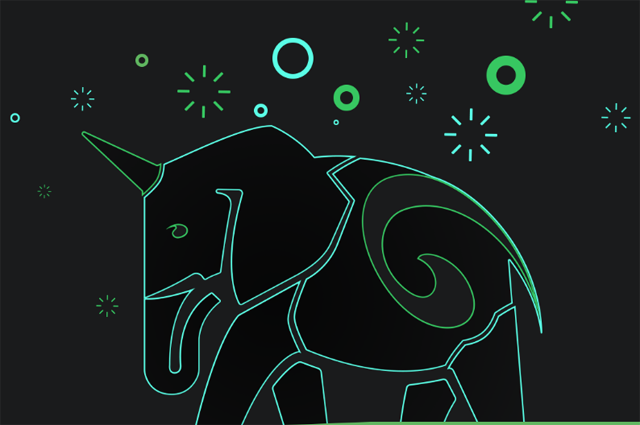 It’s the basis for the time-series database Timescale, and both Crunchy Data and PingCAP are building on the concept of operators for their Postgres-based databases.